Winds measured in Dillingham were consistent with the State wind resource map and are accept-able for wind power development in the community. Because of the structural mass and complexity of the State EMS tower used as the test platform, the wind shear and turbulence were higher than is likely true. 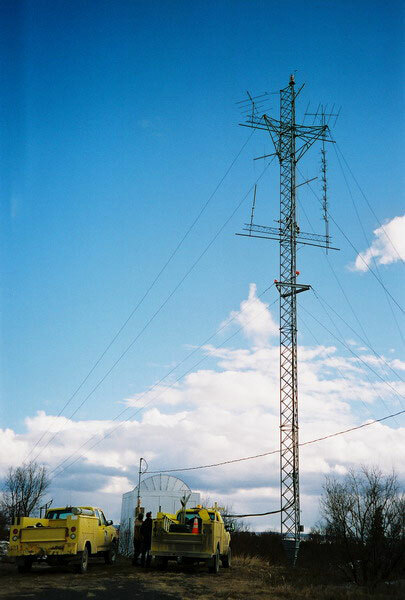 Because a successful wind power project has the potential to lower the electrical power generation costs in Dillingham, installation of a 40 or 50 meter meteorological tower nearby may yield better data.